The Jewellery Valuation Company is a professional, confidential jewellery and watch valuation company based in the centre of Salisbury, Wiltshire. With valuation days and home visits for large collections also carried out throughout Wiltshire, Dorset Somerset and Hampshire. We specialise in fair and transparent pricing, charging a fixed fee for our valuations, rather than a percentage of the items value. Allowing for an unbiased truly independent assessment and valuation of your items. 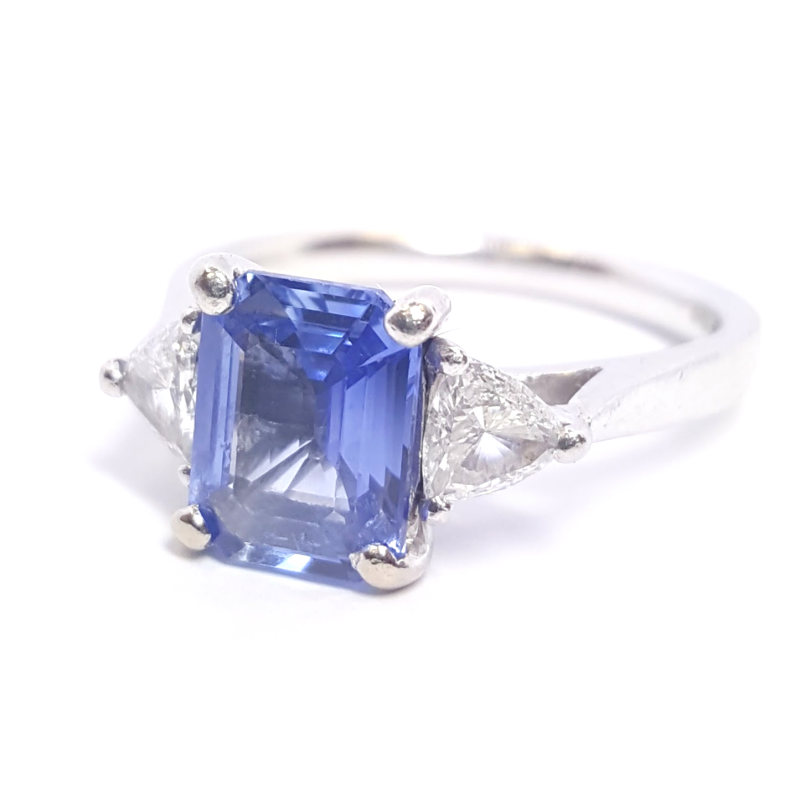 We offer valuations to the public, insurance companies, auction houses and retail jewellers. Offering on-site assessments, in our secure Salisbury office, with all valuations and assessments being independently undertaken by our fully qualified registered valuer. Stephanie Dowthwaite has extensive trade experience and holds the Gem-A's prestigious gemmology diploma (FGA) and diamond diploma (DGA). This is in addition to the National Association of Jewellers Professional Jewellers Diploma (P.J.Dip). 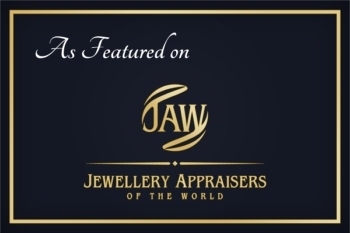 She is a Fellow of the National Association of Jewellers (FNAJ) and a Member of the Institute of Registered Valuers (MIRV). Stephanie prides herself in remaining abreast of current trends and developments in the diverse and constantly evolving industry of jewellery. She maintains her knowledge by attending lectures, workshops and conferences with her peers. Stephanie also has a keen interest in antique jewellery and is a member of the Society of Jewellery Historians.